Audience members headed to the Bayreuth Festival weren’t happy. The train route from Nuremberg, the principal way to reach this small town in northern Bavaria, was suspended because of construction. They would have to take a bus instead. It would be slow. It would be uncomfortable. Yet much of the renown of the festival, which runs through Aug. 28, has been rooted in its inaccessibility, in its steadfast resistance to speed and comfort. 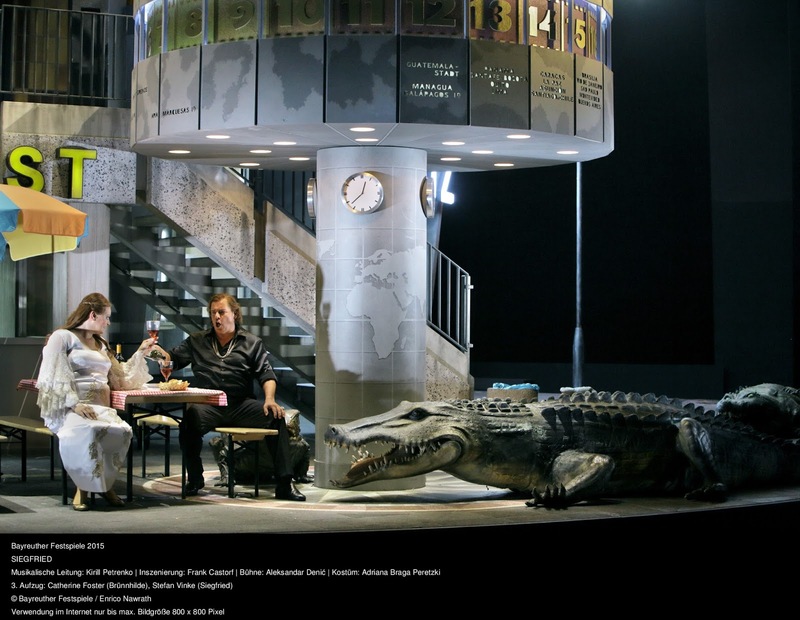 I wrote about the Bayreuth Festival for this Sunday’s New York Times Arts & Leisure section. For the record, I took the bus out of Bayreuth and its seats were more comfortable than those of the Festspielhaus. I do plan on writing about the rest of the Ring here, but I have been busy with this and other deadlines, as well as moving into a new apartment in a new state (hi, everyone in Northampton, MA!). I am also going to Written on Skin this weekend. More later.